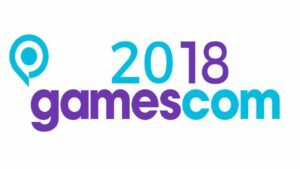 There’s only one real downside to our majestic Belgian games booth at gamescom: if you don’t have access to the business area, you’ll have to make a dash through security to make it there. However, for those that aren’t planning on getting kicked out of the convention, there’s plenty of Belgian games to be found on the entertainment zone. 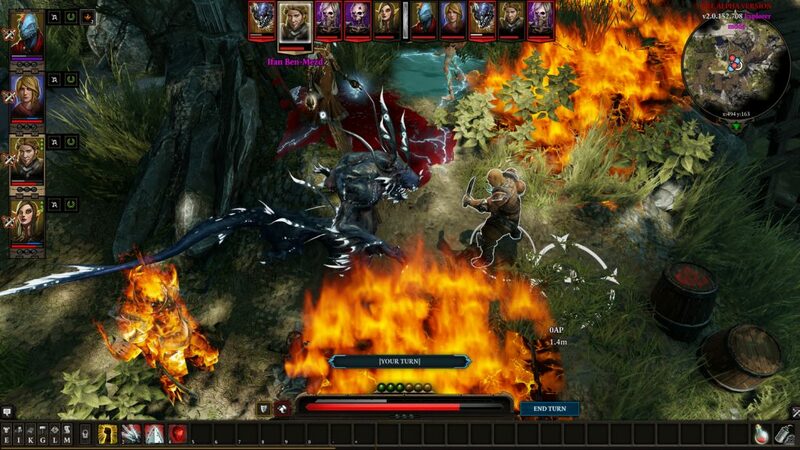 Over at Bandai Namco in Hall 6 you can find Larian Studios showing off the console version of their massive RPG hit Divinity: Original Sin 2. The game will be launching on PS4 and Xbox One on August 31, so you’ll be able to go hands-on with a near final version of the game. Be sure to bring a friend as the console version offers a local co-op experience like never before. eXiin is back with the latest version of Ary and the Secret of Seasons. Can they win the award for best Unity game two years in a row? Glowfish Interactive makes the switch from the Belgian games booth to let a wider audience experience the thrills of Trifox. Guillaume Bouckaert returns to the IndieArenaBooth for a second time in as much years to show off his platform game sU and the Quest for Meaning, that’s as colourful as it’s fiendishly hard. 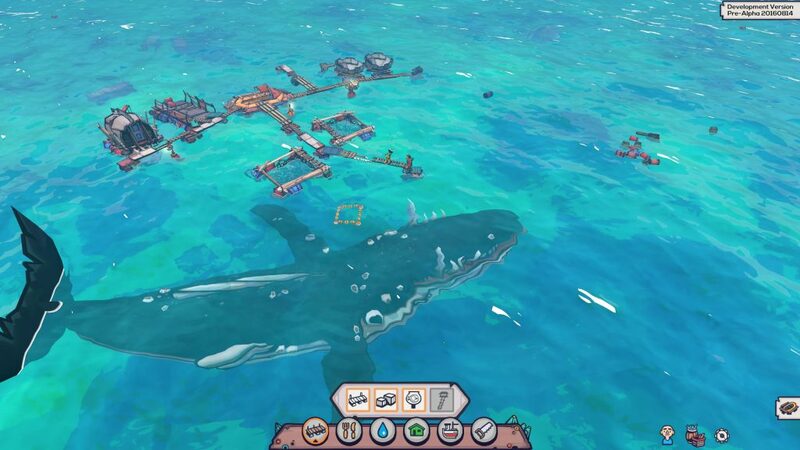 Last but not least: the latest version of Flotsam from Pajama Llama Games, where you’ll have to build cities in a flooded world, will be playable at the IndieArenaBooth. While you’re in Hall 10, make sure to stop by the booth Crazy Monkey Studios. You should never change a winning formula, so they didn’t. Just like last year, they’ll serve up a cocktail of Guns, Gore & Cannoli 2 (including the freshly dropped PS4 version) and the latest version of action-RTS Warparty. Don’t miss this! Finally, there will be a super exclusive demo of i-Ilusions’ Space Pirate Trainer running for the first time on PlayStation VR. 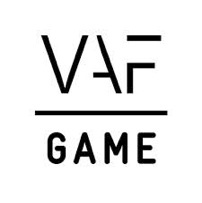 You’ll only get one shot at seeing this exclusive PSVR demo in action as the game will be specifically mounted for the visit of Flemish Minister of Culture, Media, Youth and Brussels Sven Gatz and the Brussels-Capital Region Secretary of State for Foreign Trade Cécile Jodogne on August 21 around 11.30. 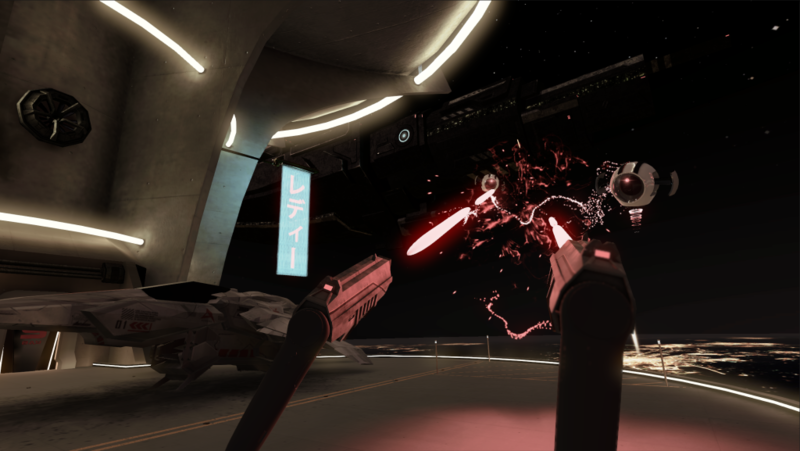 Fans won’t have to wait too long to get a piece of the action themselves, as Space Pirate Trainer will launch on PlayStation VR later this year. If you DO have access to the business area, you’re still very welcome to sign up for the biggest Belgian Beer Cafe yet taking place at the Belgian Games booth (Hall 4.1 B050G).